Buying Chairs Online? Grab these special Christmas Discounts! Cold winds, glittery lights, colorful decorations and holiday tunes – these are a few things that welcome the joyful festival of Christmas. Homes, shops, malls or offices – decorations and celebrations of joy have begun everywhere. It is a season of spreading love and joy among friends and family. A perfect combination of advanced ergonomics and great looks, VIVO 511H is a premium high-back chair. Its special knee tilt synchro mechanism gives you great comfort and helps you comfortably work throughout the day. 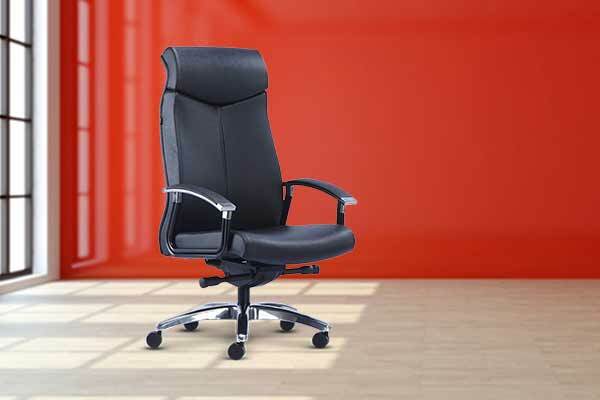 The chair comes with an ergonomic design that maintains your natural sitting posture. Buy this piece of extreme comfort now at a discounted price. 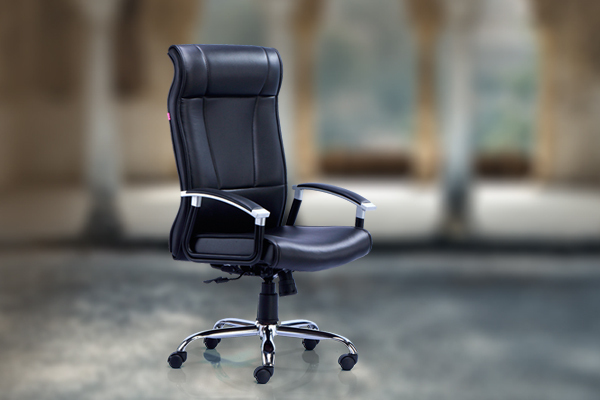 This ultra-luxurious premium office chair adds an aura of authority to your powerful presence. Its luxurious leather gives it a touch of style and makes it look elegant. It is specially handcrafted to suit your needs and make a powerful statement. Its ergonomic design gives you ultimate sitting comfort. Buy this chair and make it your style statement! Now, also avail 15% discount on it. 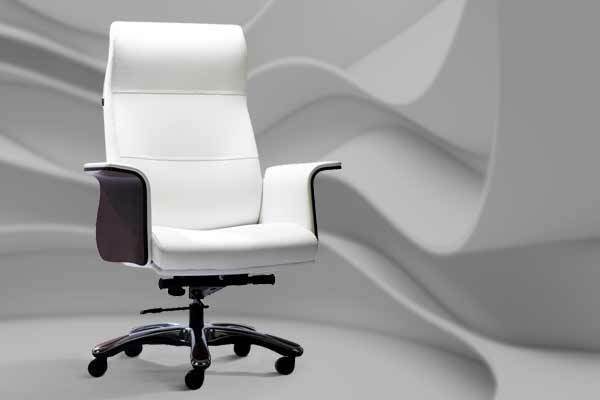 The elegant waterfall design of MARCO 1001H meets modern ergonomic standards that would give you correct sitting posture. 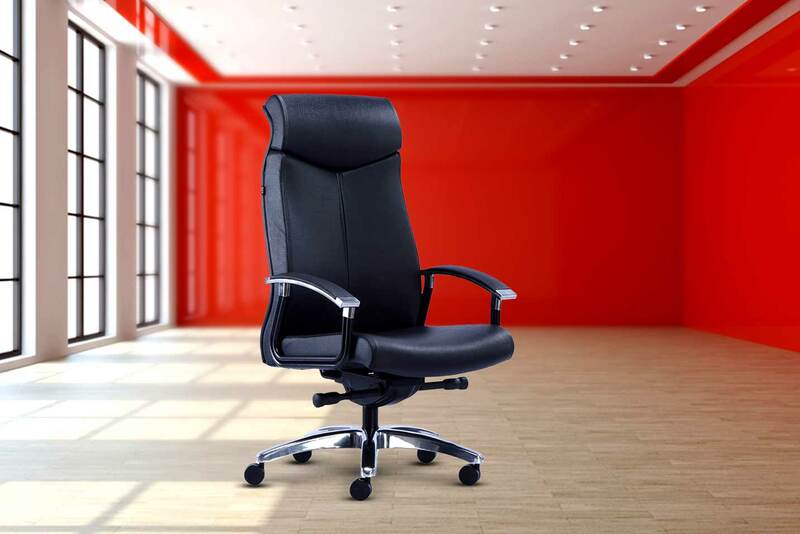 A perfect combination of luxury and comfort, this professional executive chair has multi-position locking arrangement thanks to which you would be able to work all-day long with great ease and comfort. And now, you can buy it at 15% discounted price! 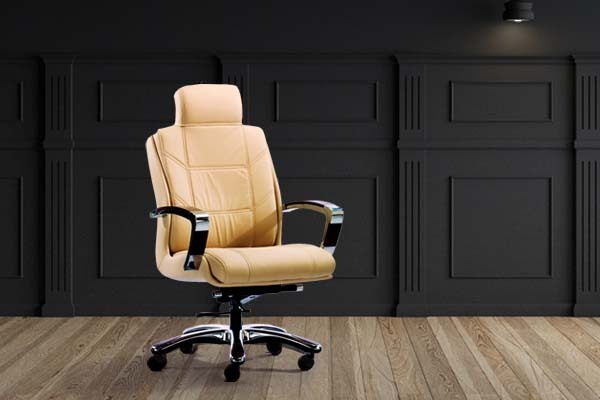 HOF’s online furniture store has a wide range of high-end professional chairs, premium chairs and student chairs. At HOF, we have an exciting offer running for an entire week – buy any chair from our online store and get 22% off on its price. Browse our entire chair collection displayed on our ecommerce portal, select your favorite chair and place the order now! Don’t wait, the clock is ticking! 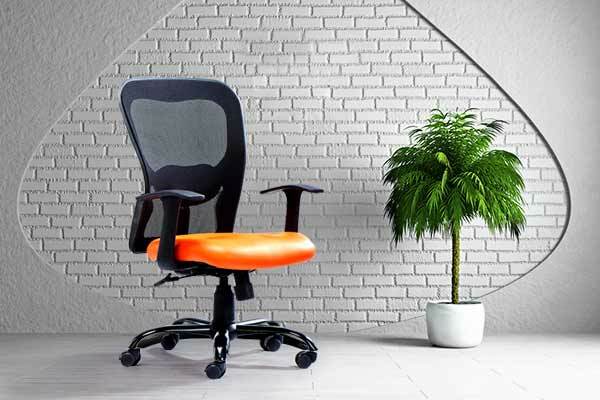 This premium office chair is specially crafted to give great support to your back, thighs and arms as well as helps you make natural body movements while sitting. Its impressive leather look adds an essence of luxury and power to your office décor. Buy this chair with the great Christmas discount of 15% and bask in comfort! This chair is designed and shaped in such a way that it gives great comfort to the students while studying for long hours sitting on it. It has a universal shape that can suit all body types of students. This student chair has great features of back support, chair height and armrest adjustments, offering a great deal of convenience and posture comfort. Buy this chair and invest in your child’s future today! Grab these offers, buy your favorite chair at discounted rates and gift them to your loved ones or to yourself. This Christmas, be different and choose a unique gift for your loved ones – a gift that helps them achieve something, comfort and extraordinary style being among the first ones. PS: You can also buy these high-end chairs from some major ecommerce stores like Flipkart, Amazon, Snapdeal, Urban Ladder and Pepperfry.